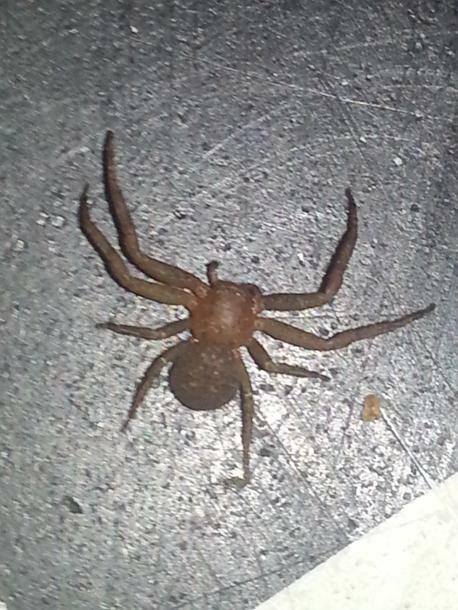 Here's a..hopefully better picture of the same spider. I'm trying to keep it near me. Happened to find it! Judging from a tad more looking it turns out to be a Female Ground Crab spider!